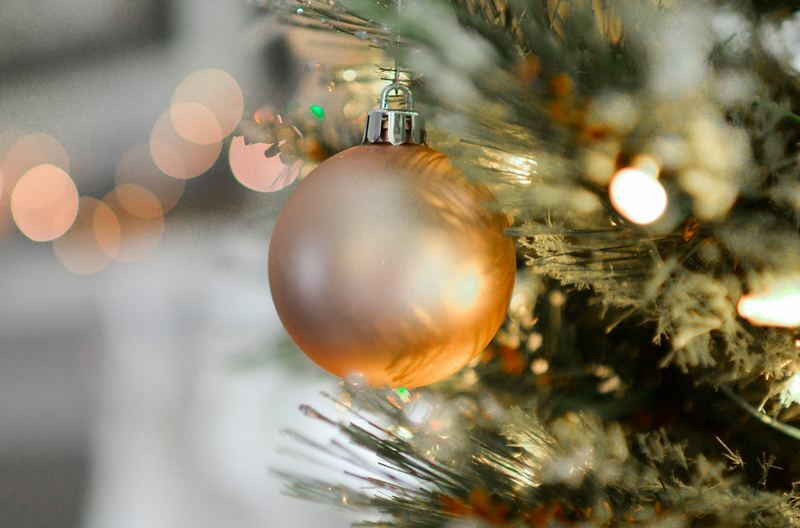 Jingle those bells and come together with those that you hold dear – the most wonderful time of the year is here. And what better way to celebrate the holiday season than by bringing the festivities to the table. One thing we know for certain, all you want for Christmas will be found at Sanderson. 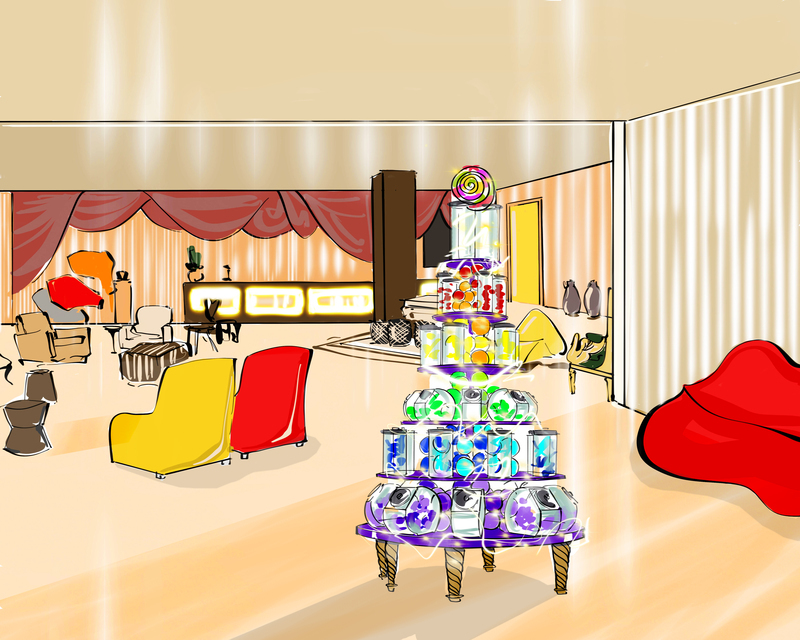 This festive season Sanderson welcomes Willy Wonka and his chocolate factory for an indulgent Christmas. The famed Long Bar will be adorned with overflowing vintage jars and psychedelic swirls, whilst the floral ceiling feature will be decked with giant candy canes, golden tickets and colourful ribbons. 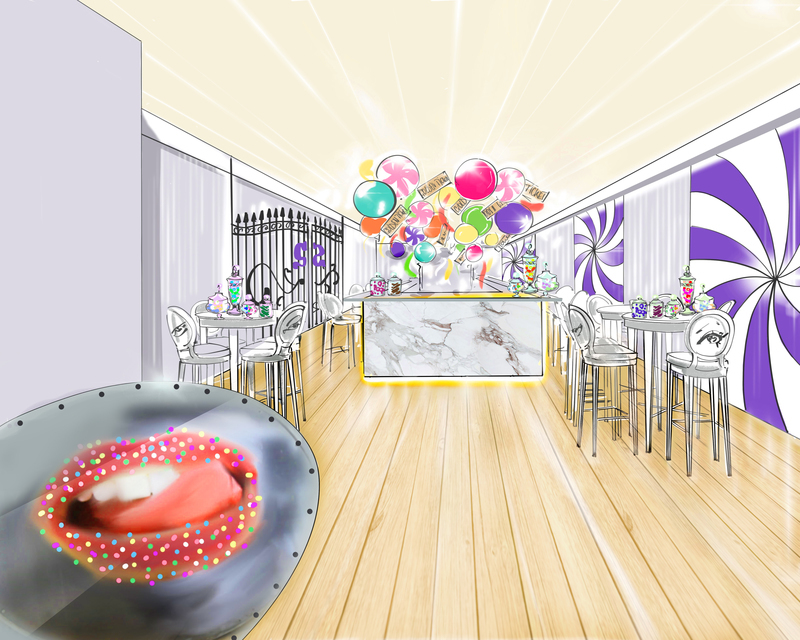 Wonka-style factory gates will lead out to the Courtyard Garden and visitors will be welcomed into the bar by a pair of giant lips decked with real bubblegum balls and a faint, sweet aroma of bubblegum. Tasting is a key to Willy Wonka’s success, and a bespoke cocktail menu will feature Wonka’s Martini, a mix of Grey Goose vodka, Eager apple juice, green apple and lemon; Glop Glop,a concoction of Mozart dry chocolate vodka, Briottet orange liqueur and Lillet Blanc vermouth; and The Blue Meadow Star, mixing Star of Bombay gin, orange and Fever-Tree Elderflower tonic. Price at £14 each, the cocktails are designed to surprise and entice. The Willy Wonka theme will continue into the lobby showcasing in an edible rainbow tower Christmas tree. Featuring stacked vintage sweet jars stuffed with colourful chocolate sweets, glowing fairy lights and a giant rainbow lollipop topper, bringing Willy Wonka’s magic to the heart of the hotel. Sanderson's chocolate factory will be open to guests, whether or not they hold a golden ticket from 27 November - 4 January. Whether it's for a festive lunch or a big Christmas dinner, celebrate the most wonderful time of the year the right way with an exquisite 3-course meal with us in The Restaurant. 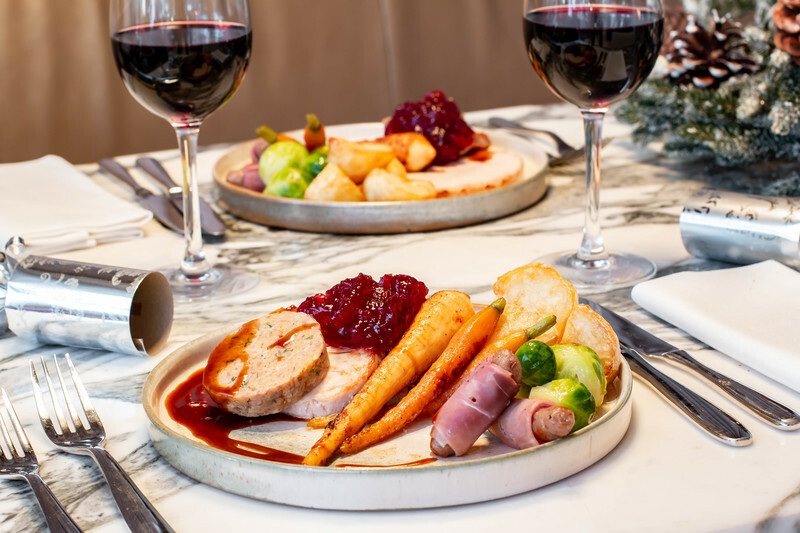 From delicious Chicken Terrine to start, followed by your choice of savoury delights such as mouth-watering Pheasant, complete with traditional Christmas Pudding to satisfy your sweet tooth, our Festive Party menu will defintely get you into the Christmas spirit. Come one, come all, and enjoy a festive feast with your family and friends. Celebrate Christmas Day in style while sipping on a complimentary glass of Champagne, before sitting down to enjoy a 3-course dinner in The Restaurant, complete with all of the trimmings. Leave the cooking at home and join us for a Christmas to remember. 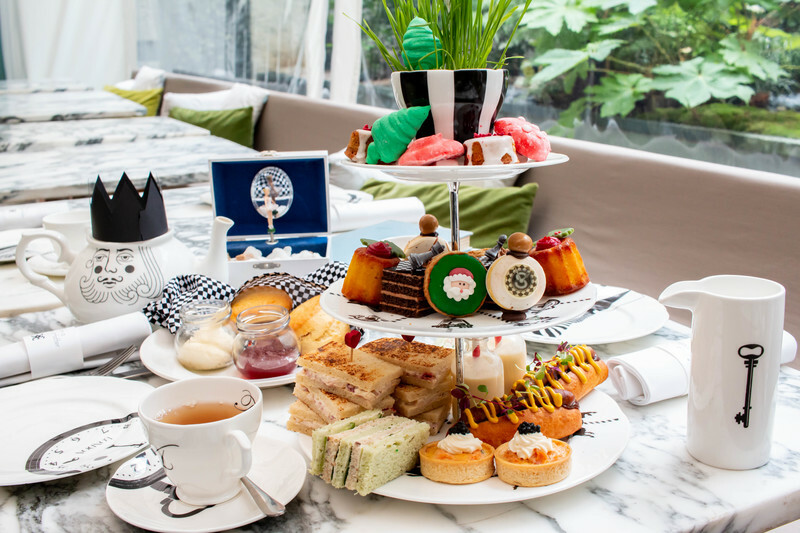 Tumble down the rabbit hole and discover a tea party beyond your wildest imagination with our renowned Mad Hatters Afternoon Tea, complete with a Christmassy twist. Frolic in festive bliss as you feast upon a Mini Christmas Pudding and Mad Hatters Christmas Tree Meringue, to name but a few, surrounded by your faithful friends or loving family. Let your hearts be light and your belliest be full this Christmas. 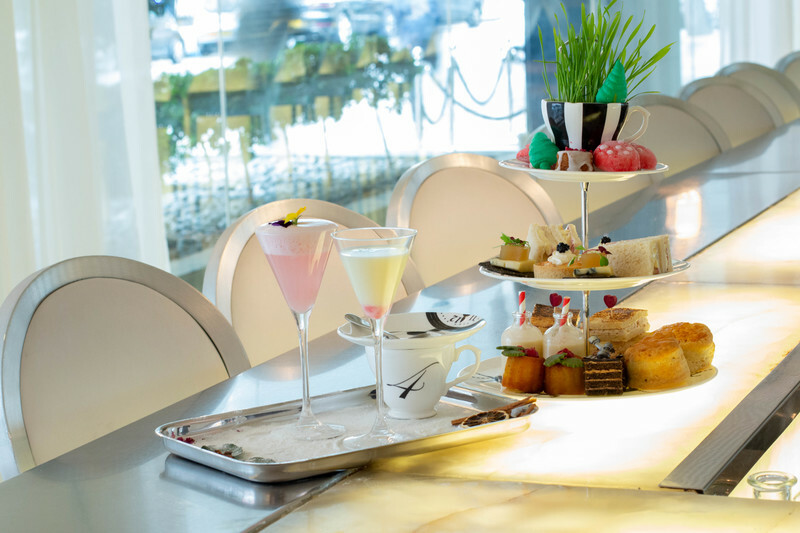 'Tis the season to eat, drink and be merry, and what better way to do so than with a spot of Tipsy Evening Tea. Ring in the festive season with a flight of three winter warmer cocktails - they're so good that even the surliest of scrooges will find themselves getting into the festive spirit. Our sweet treats have also been revamped and refreshed, making way for the utterly irresistible Mini Christmas Pudding and mouth-watering Mad Hatters Christmas Tree Meringue, amongst many other tasty additions to tempt your sweet and savoury tooth. In this wonderland for grown-ups, even Alice might be out of her depth. The Restaurant: Welcome in a wonderful new year with full bellies and happy hearts as you indulge in a decadent 4-course dinner in The Restaurant, surrounded by those that you hold dear. 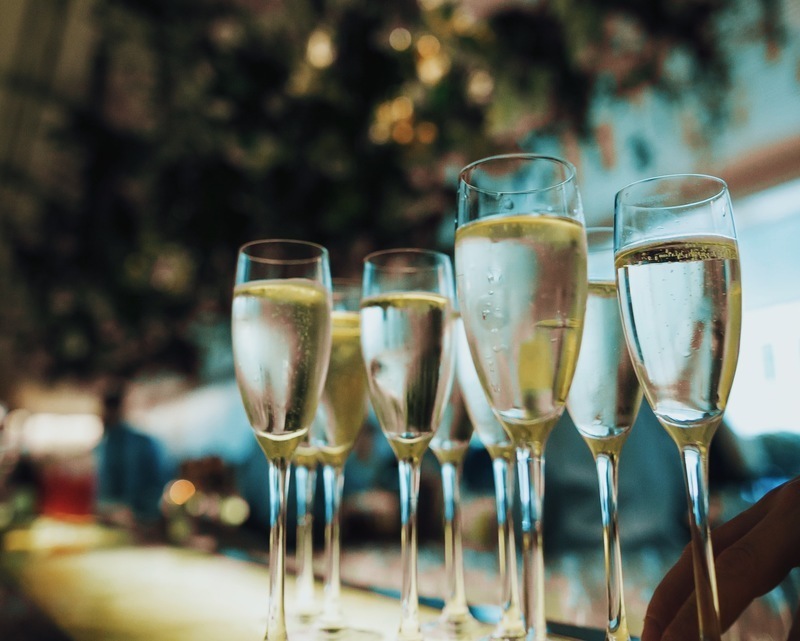 Sip on a complimentary glass of Champagne and enjoy a feast of Pressed Foie Gras and Hand Dived Scallops, to name but a few, as you celebrate the start of 2019 in style. 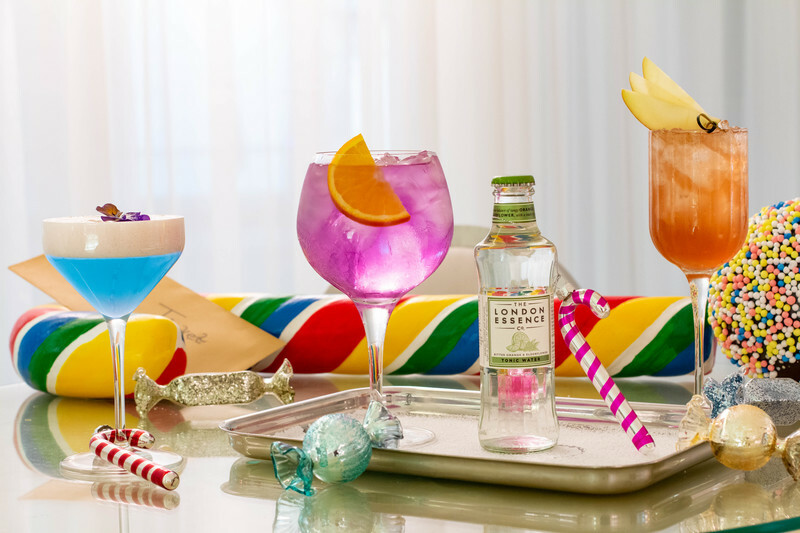 Long Bar: If you're looking for somewhere to start 2019 with a bang, Sanderson’s iconic venue, Long Bar is the place to be. Enjoy two Sanderson Champagne Cocktails and dance into the New Year with our resident DJ on the decks from 6pm. Reserve now so that the only thing left to plan this New Year’s Eve is what you will be wearing, tickets £40.